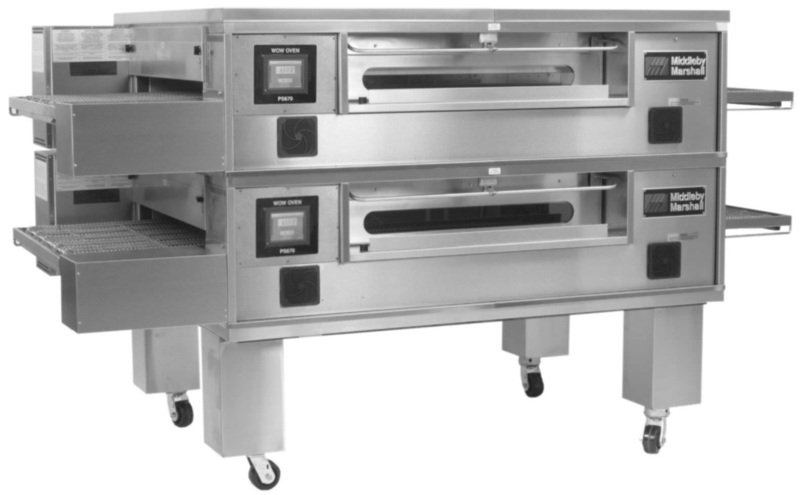 Our commercial cooking service division provides professional repair work for commercial cooking equipment and restaurant equipment. 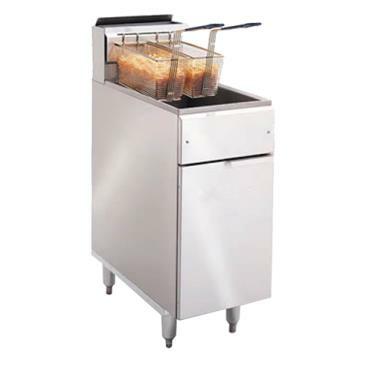 Our handpicked CFESA certified technicians provide commercial cooking equipment repair services in the North and South county areas of San Diego. We employ the most qualified, highly skilled service technicians who are “Factory Authorized” and are continuously training to keep up to date with the latest models of equipment. 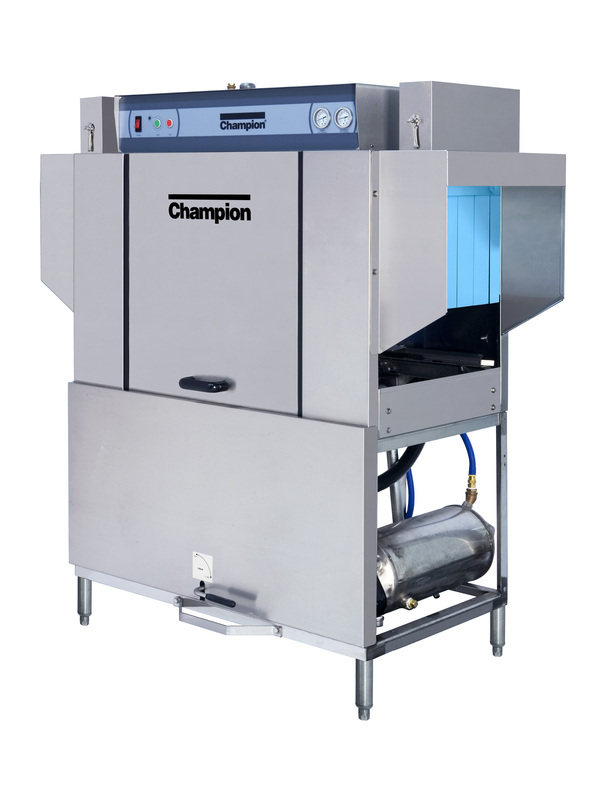 Our goal in the Commercial Cooking Equipment Department is to provide timely and quality service without the hassle or extended downtime associated with our local competitors. With labor and travel rates consistently lower than our competitors, you can be sure that Pacific Refrigeration is providing the best value for your equipment service needs. Our technicians maintain a large inventory of parts and installation supplies on their trucks for your equipment needs. The Pacific Refrigeration Commercial Cooking Equipment Division looks forward to providing our commercial cooking equipment repair services to you. 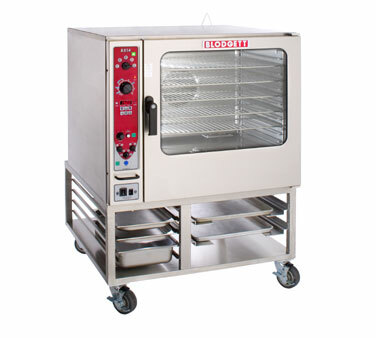 To contact our Cooking Equipment Department, please call our 24-Hour Service Line at (619) 441-6960 and one of our highly trained customer service agents will assist you. Please see our list of equipment manufacturers and partners listed below.